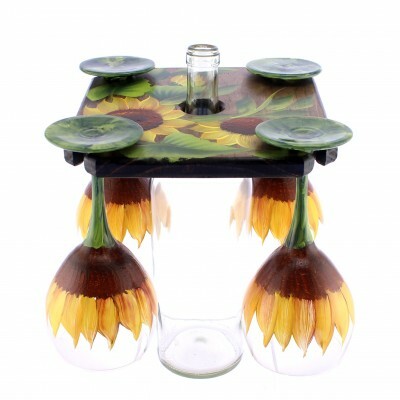 SKU: BWW. 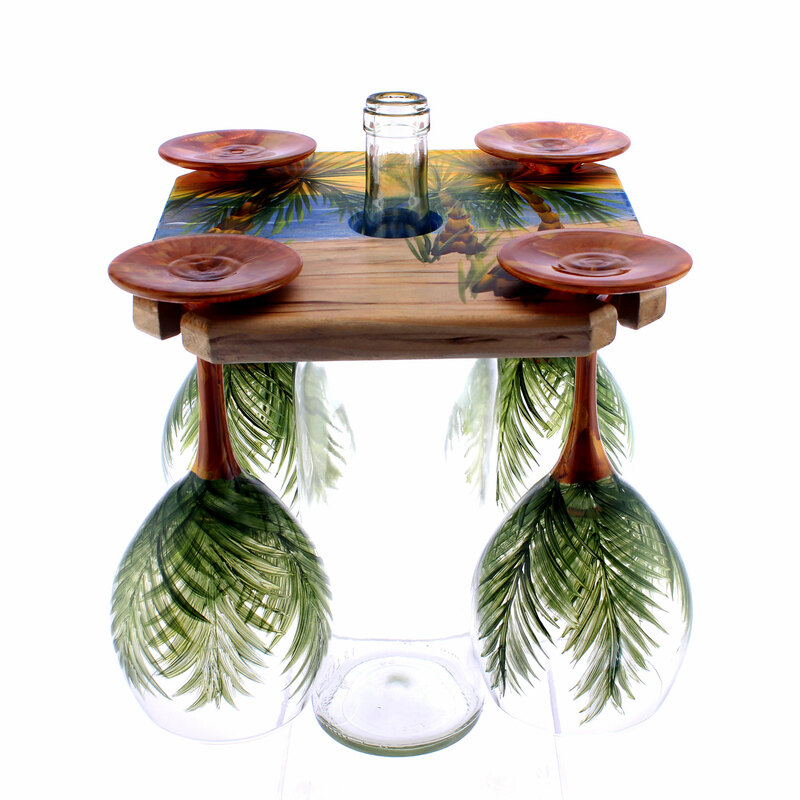 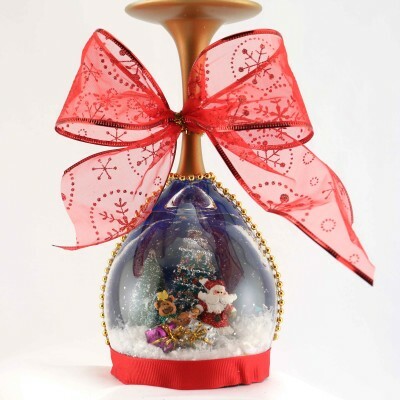 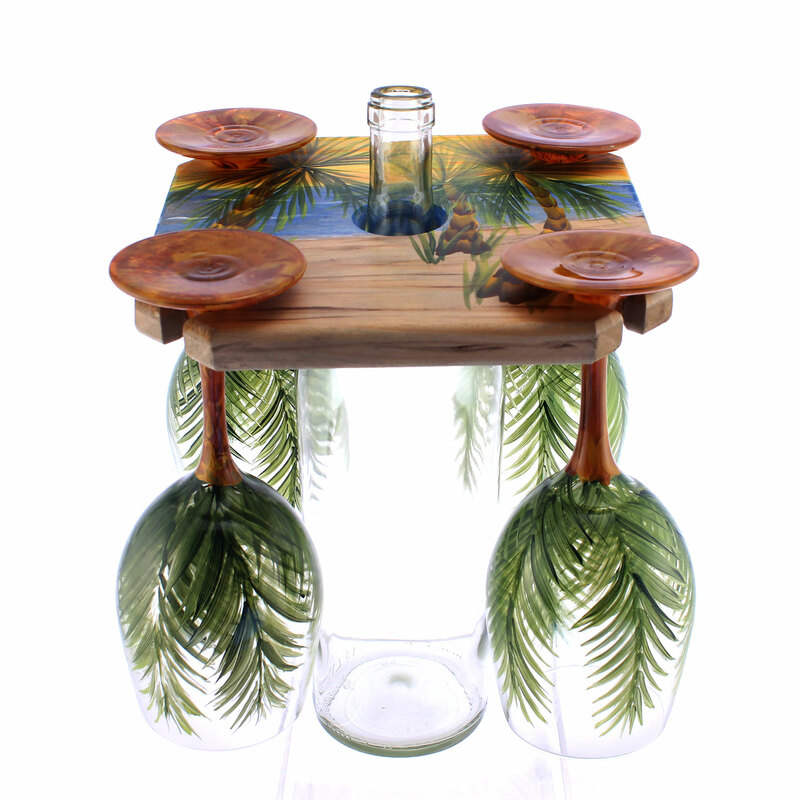 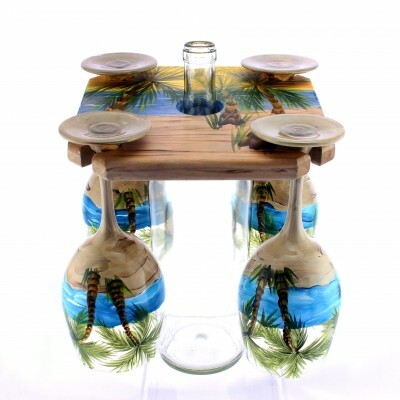 Categories: Beach Tropical Designs, Themed Designs, White Wine Glasses. 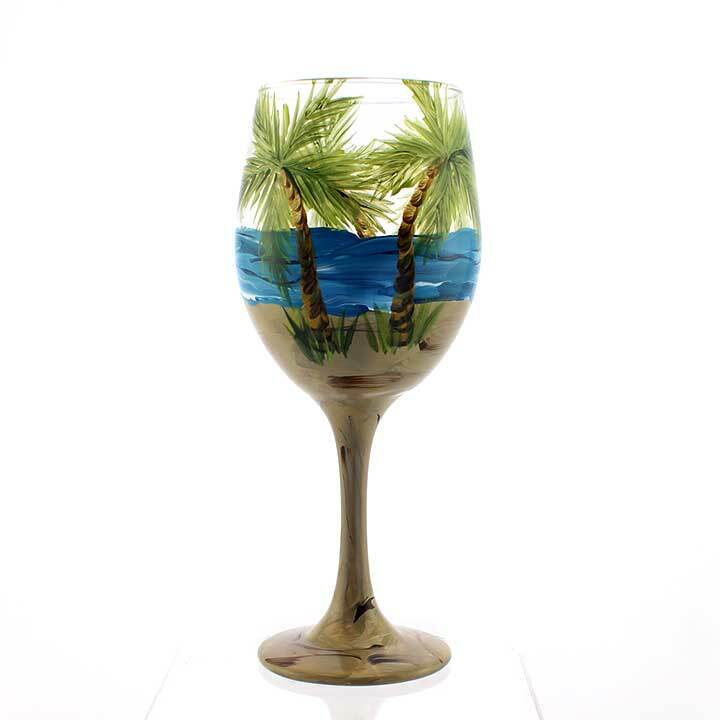 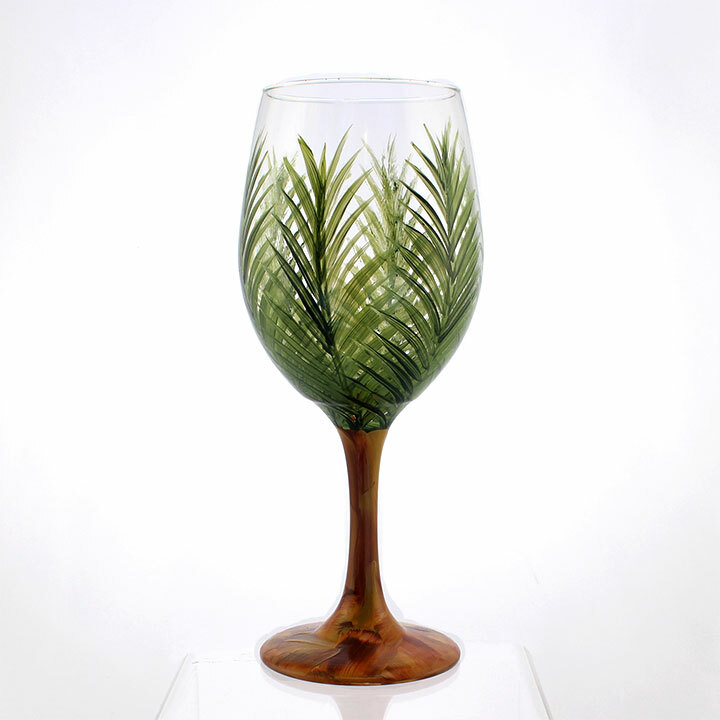 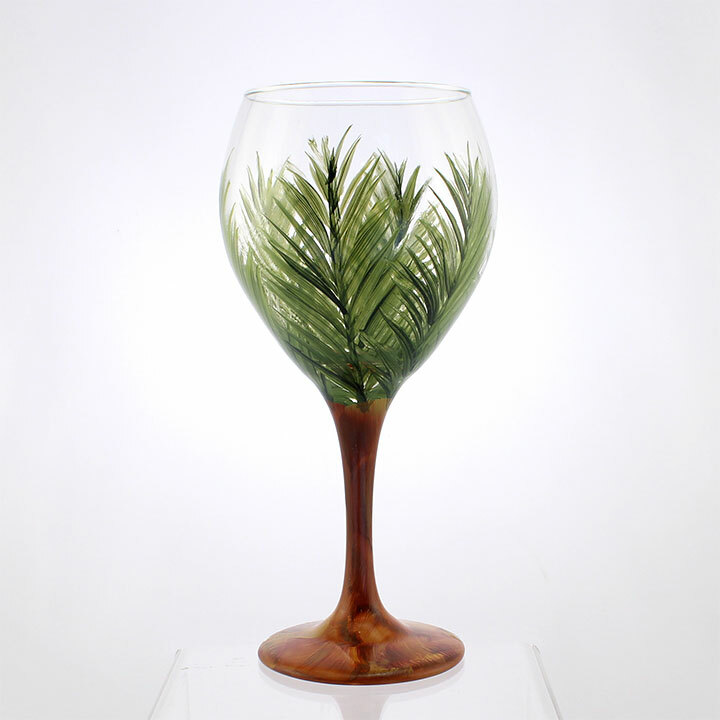 Tags: Beach, Beach Themes, Beach Wine Glass, Dishwasher Safe, Dishwasher Safe Wine glass, Hand Painted Wine Glass, Handpainted, Palm Tree Wine Glass, Palm Trees, White Wine Glass, Wine Glass. 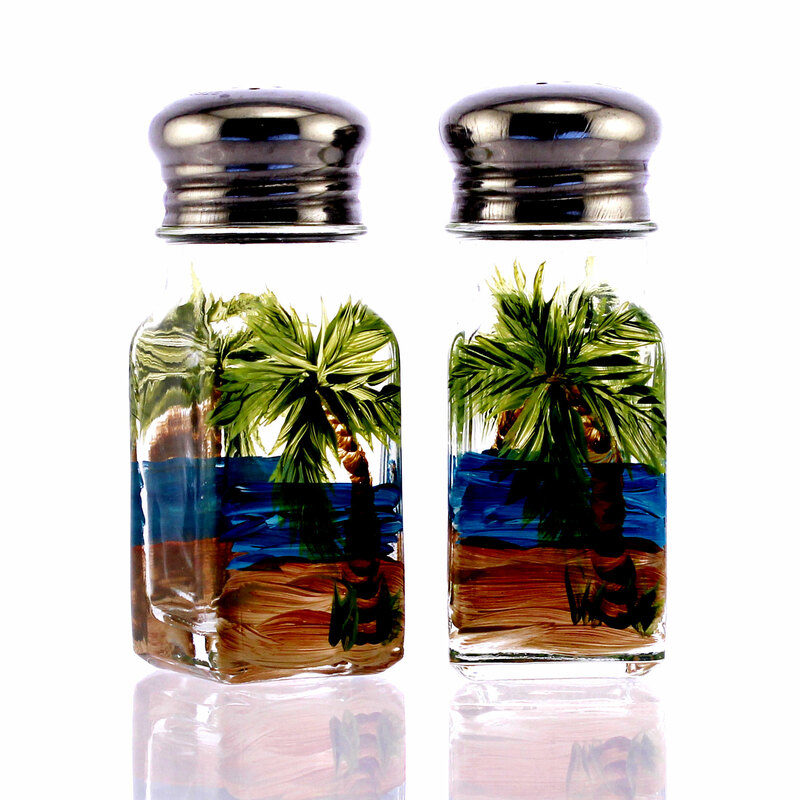 This design takes three times longer for me to paint than other designs and it pairs perfectly with the Beach Caddy.